"The Village" Stunningly well maintained family home on one of Tsawwassen's most sought after streets. 4 bedrooms and 3 full bathrooms in a roomy 3204 square foot home with huge games room and plant room. 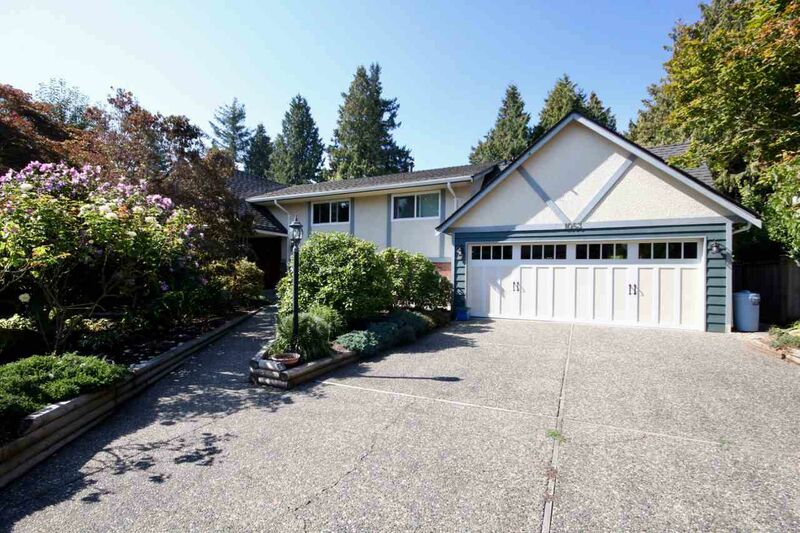 Situated on a west exposed 9986 square foot rectangular lot with large swimming pool w/slide. Enough space for the whole family and in-laws.